If your business is anything like the hundreds we’ve already helped, there is a lot of low-lying fruit within reach! We’ll show you how to double, even triple the number of leads and sales you get without spending more on advertising. We’ve run thousands of tests for our clients and invested over 10,000 hours into the science behind conversion. After years of doing this you start to see patterns and understand exactly how people interact with websites and what drives them to take action. We work with you to identify what your ‘typical’ customers concerns and desires are and then use a mix of direct-response copywriting and world-class design to make as many of your websites visitors take the desired action we want. The first stage in our process is the Website Conversion Audit. This is where one of our seasoned online marketing gurus will dig deep into your business to understand the best way to maximise sales and leads for your company. turning potential customers into paying clients, every piece of marketing you do will yield twice the results. These results affect every aspect of your business and have a profound effect. If your website converts more browsers into buyers than any of your competitors sites, you can also afford to attract more traffic than anyone else in your market – allowing you to steal market share while others panic. 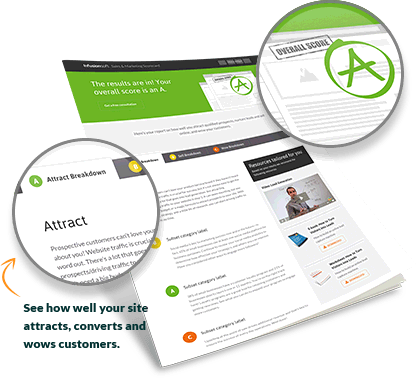 This FREE Report reveals the most powerful trade secrets for boosting websites conversions and sales. Get for free what others have paid $1000’s to receive. Ready to double your leads and sales? To be blunt with you – our time is valuable. Normally, to have one of our online marketing strategist dig into your business, look at your numbers, figure out your “sticking points”, analyse which strategies will work best for you, and then create a plan for accelerated profits – we’d easily charge $1,000 for that. Have a chat with us and it’s easy to see why. We, however, make a first-time exception on this call for clients who show promise because there is potential we may work together more in a win-win arrangement. But there is no obligation and no sales pitch on this call, it’s pure advice that you walk away with and use immediately. We assume all the risk. Many marketing agencies focus on driving huge waves of traffic to your website but pay little attention to how that traffic converts. While sending huge waves of traffic to your site may be appealing at first, in the long run it provides very little value and can even drain your budget. Here at King Kong, our main focus is on conversions. We take the traffic that you have and optimise it so it actually converts into paying customers. By using our proprietary techniques and focusing on website conversion optimisation, we can help your business to triple in revenue and become a leading brand in its field. 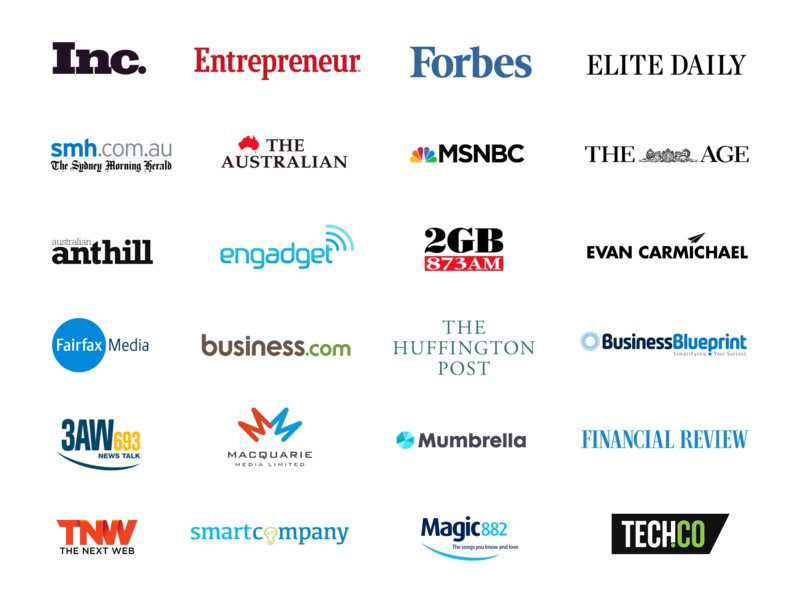 Our unique and powerful approach has helped us to become a top CRO Agency in Australia and has allowed us to work with some of the biggest brands around. Here at King Kong, our strategies are all designed to save you time and money, so you can maximise every dollar you spend and increase your profits. 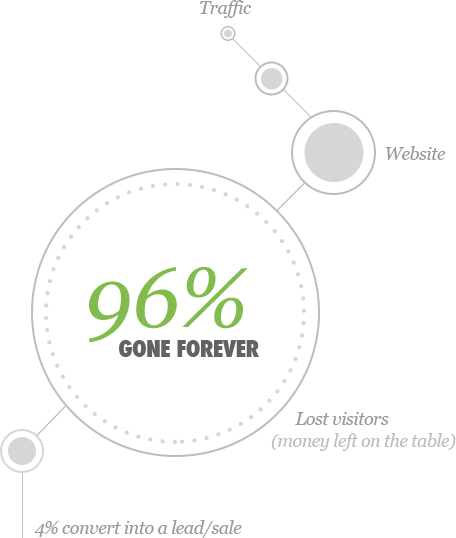 By using our tailor made conversion rate optimisation strategy, your business is going to see amazing results guaranteed. In fact, we are so confident in our ability to send your business soaring that we even offer a money back guarantee-what other marketing agencies offer that? King Kong has offices in both Melbourne and Sydney and knows exactly what it takes to get your Australian business thriving. Whether you are a startup or an established brand, at King Kong our team is here to help you and will devise a personalised strategy that is tailor made to suit your brand’s goals and overall mission. While we pride ourselves on being a conversion rate optimisation agency, we also do so much more. Not only do we focus on conversions but we also take a bigger picture look into your brand and who your ideal customers are. By taking this approach, it allows us to really understand how to get a steady stream of customers moving through your sales funnel. After just one consult with King Kong, you will start to see just how different we are from the other CRO Australia companies and how we go that extra mile to double and even triple your profits. Many conversion rate optimisation agencies focus on traffic as their number one strategy which is a huge and costly mistake. While traffic is important, at King Kong our approach is so much bigger than this. Instead of focusing on your traffic, we focus on bringing your ideal customers straight to you. By using our fail proof and proven techniques, we can take all the hard work out of finding customers and instead, get your business running like a well-oiled machine sales machine. We also focus on your existing customers and put strategies in place to help nurture them and increase their overall lifetime value. These are just some of the strategies that we use that has helped us to become one of the best CRO agencies in Australia, and is why our clients keep coming back to us year after year. Have you spent thousands on your website but still struggling to get customers? Are your landing pages failing to get you leads? Our team at King Kong are experts when it comes to knowing what your customers want and how to get them converting through your sales funnel. We also have the ability to look at your overall marketing strategy with our laser like focus to determine effective and simple changes you can make to maximise your performance. Our team of highly trained experts know exactly what to look for when it comes to your brand’s landing pages, website and marketing campaigns. Our expert team also knows exactly what to tweak, adjust and optimise in order to double or even triple the number of conversions you are currently receiving. In just one short consult, we will be able to identify things that your brand can start doing to see results instantly. At King Kong our highly effective approach and cutting edge techniques, will turn your brand into the king of your jungle in no time. 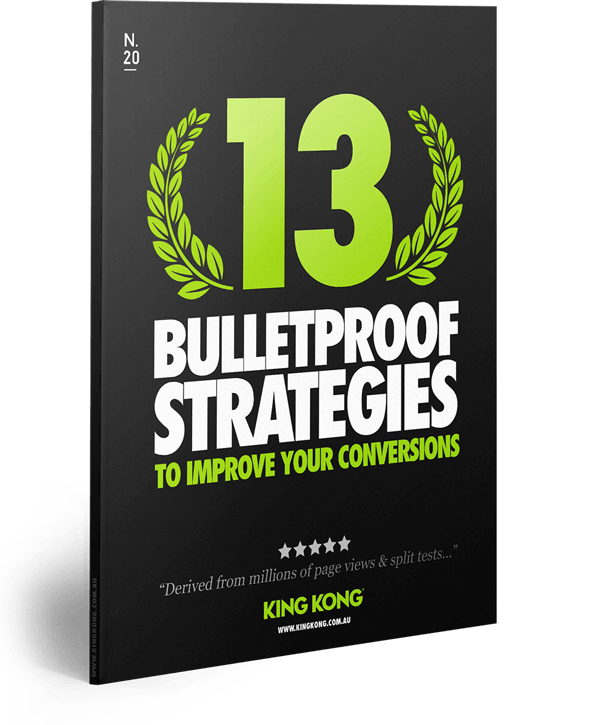 To turn your business into a money making machine, you need to focus on your conversion rates. If your traffic is not converting into paying customers, your entire business is at risk of failing. At King Kong, we have helped businesses both big and small start from the ground up and have turned them into huge, thriving and profitable businesses. Our secret sauce is the fact that we know exactly what it takes to get your content converting into cash. By assessing your brand’s overall strategy and landing pages, we will be able to custom tailor a plan to suit your business and its needs. We then implement the plan and guide you every step of the way so you can see exactly what we are doing and how it is working. In just a few short months, with our dedicated care, you will see massive improvements in your sales, customer satisfaction and online reputation. In fact, we are so certain that you will love what we do that we even offer a money back guarantee. So, what are you waiting for? Schedule your first consult now.